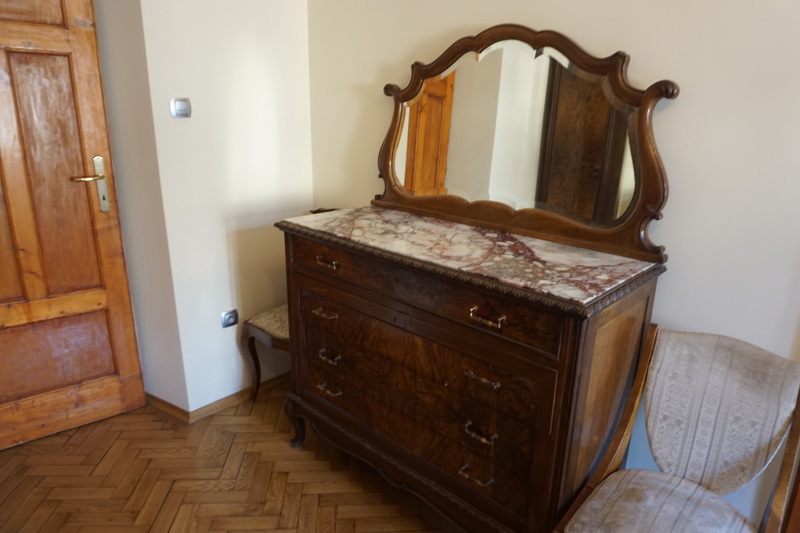 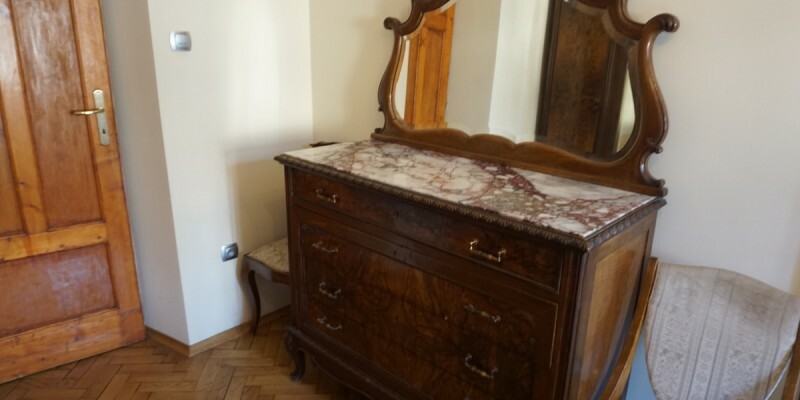 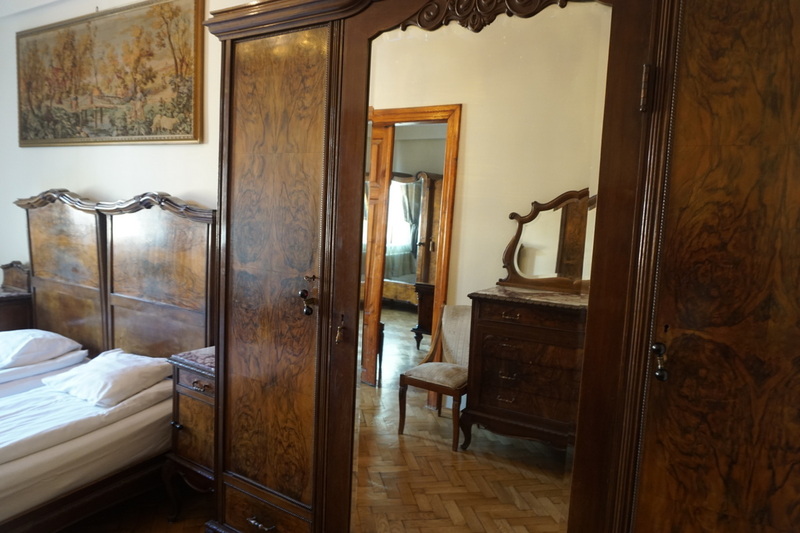 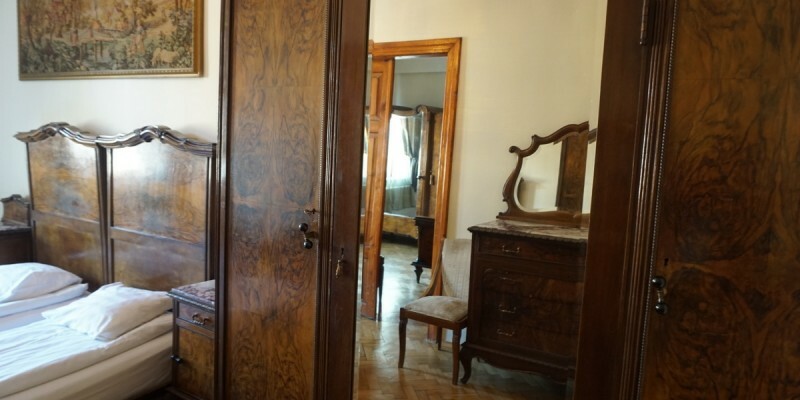 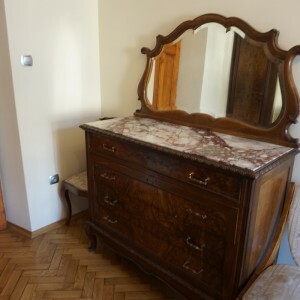 To rent exclusive, very stylish and warm apartment located at Sw. Filipa street! 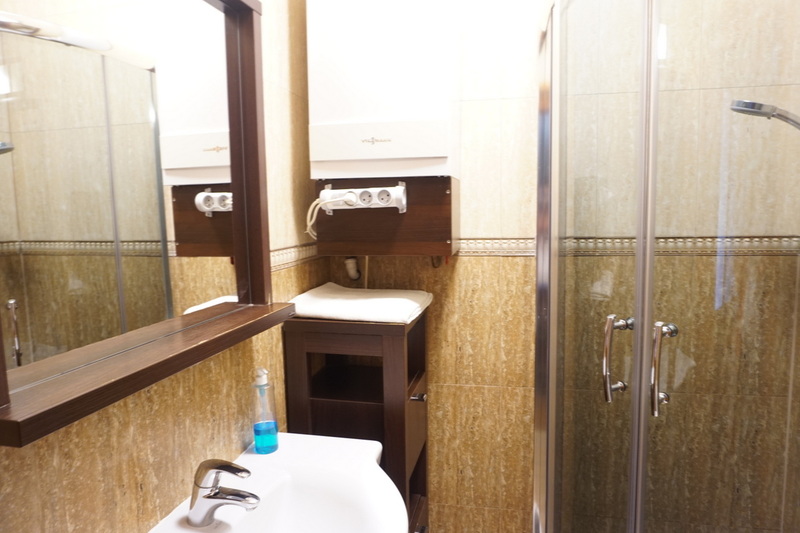 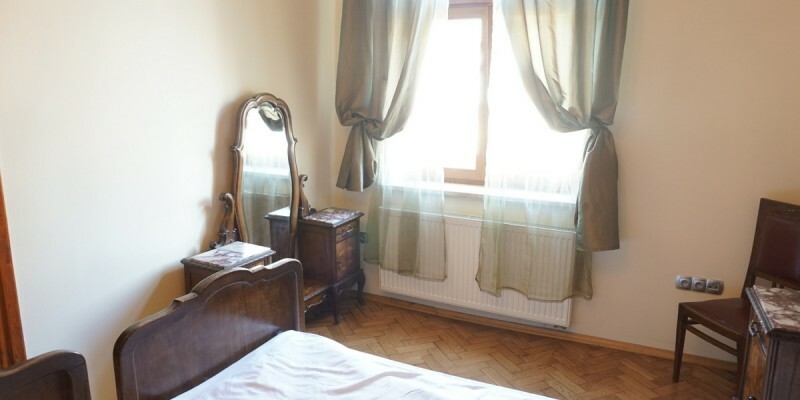 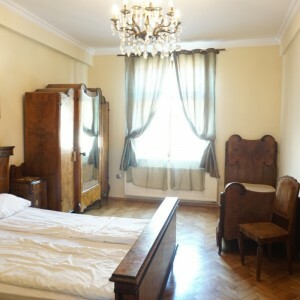 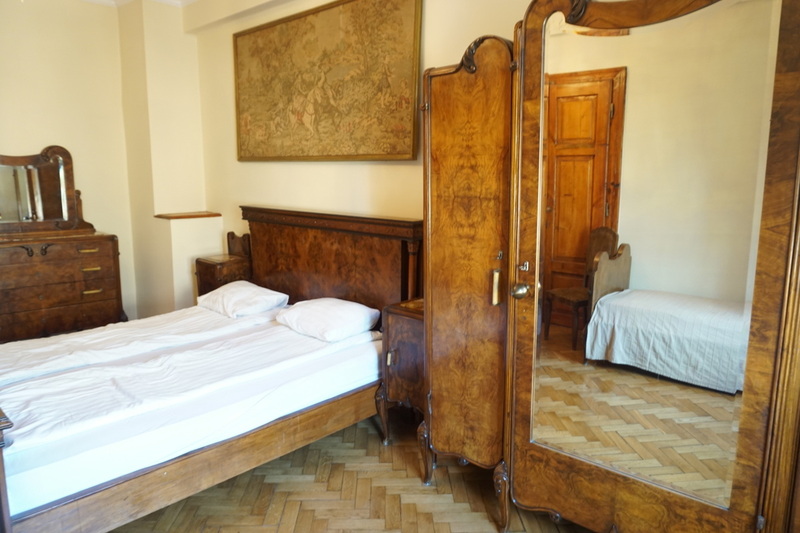 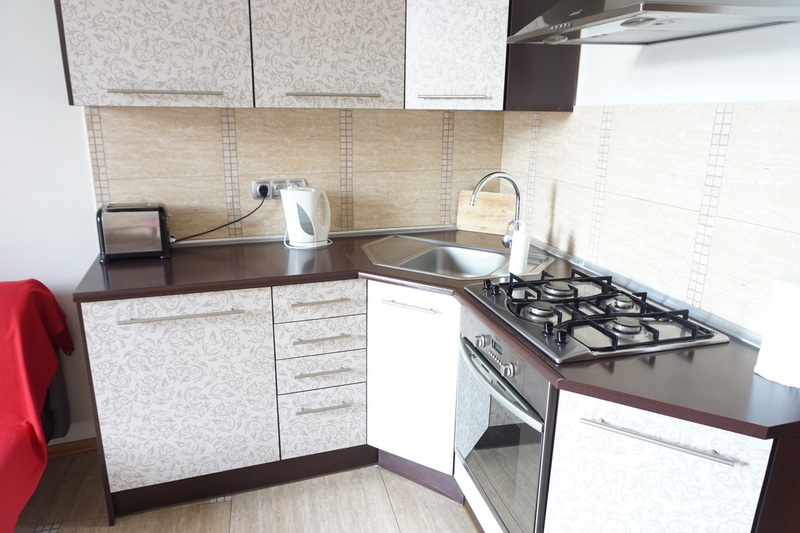 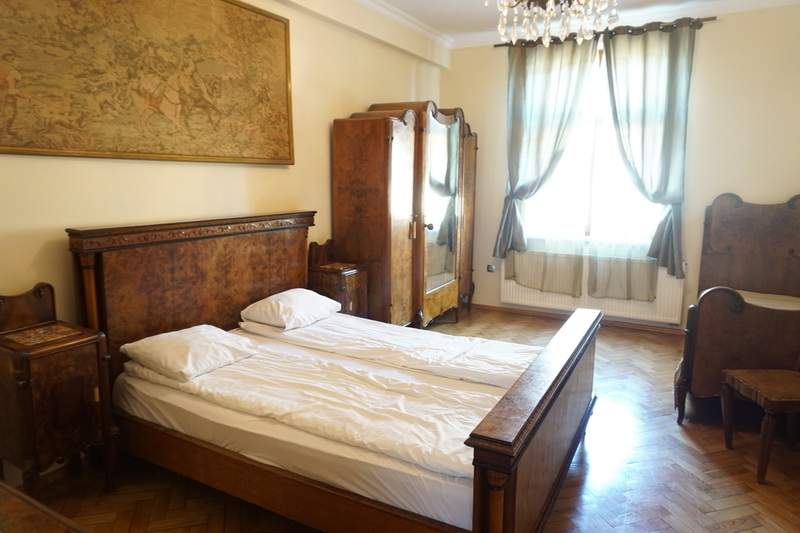 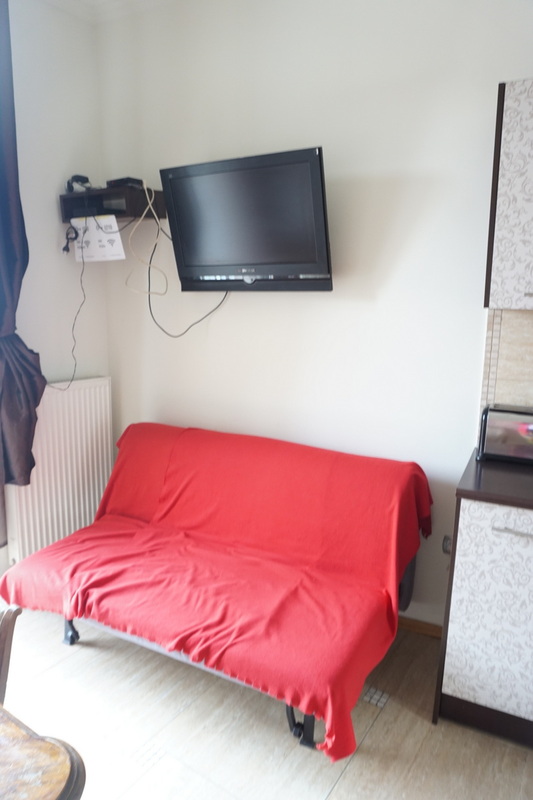 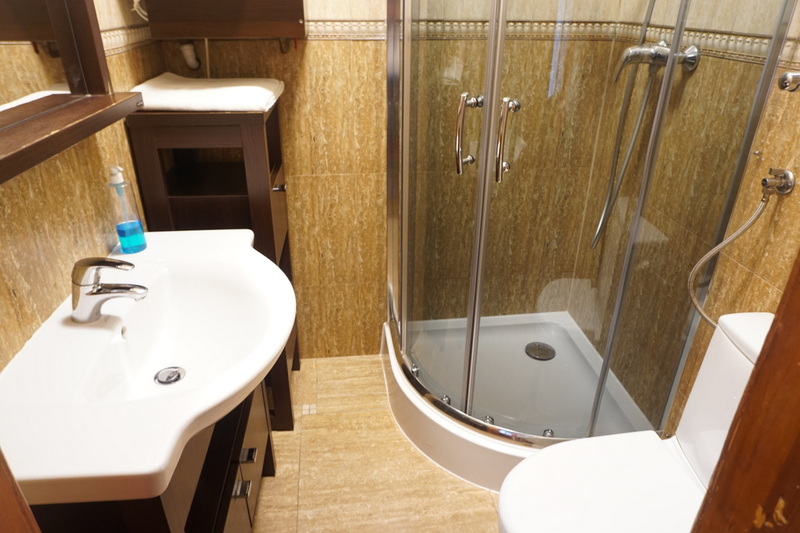 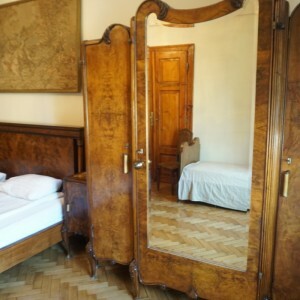 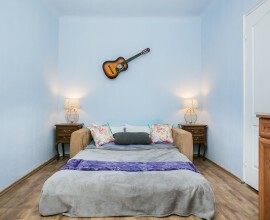 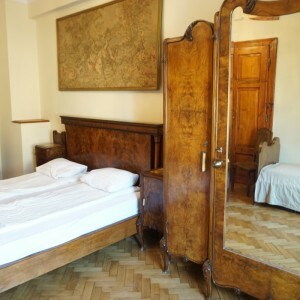 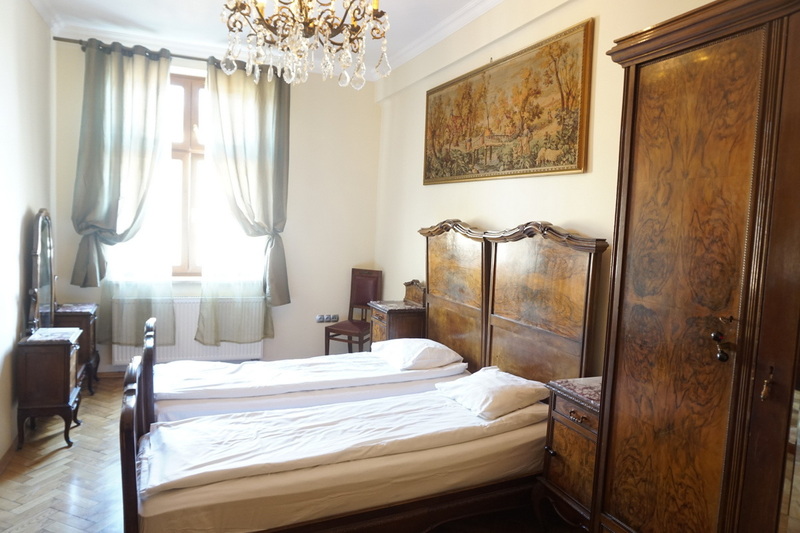 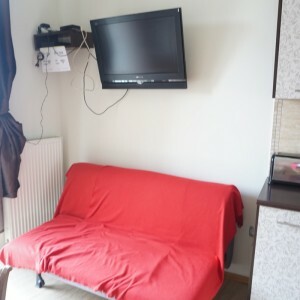 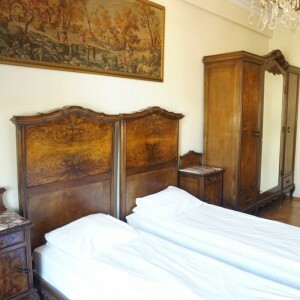 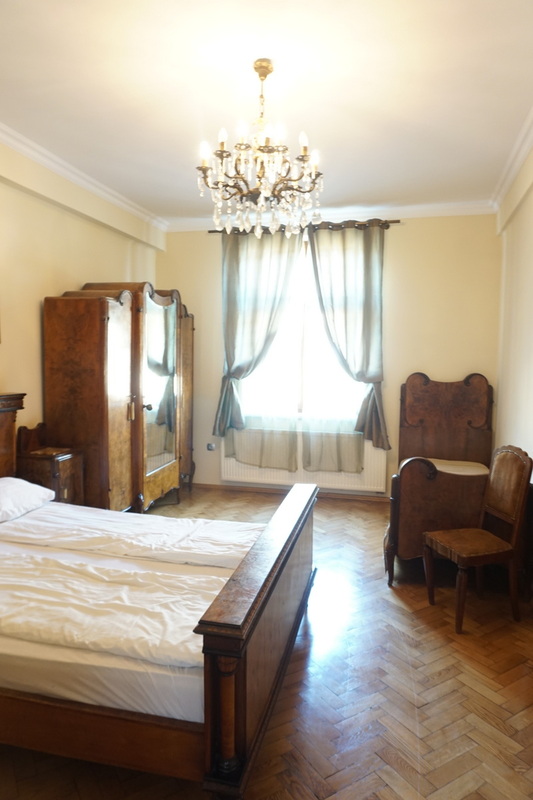 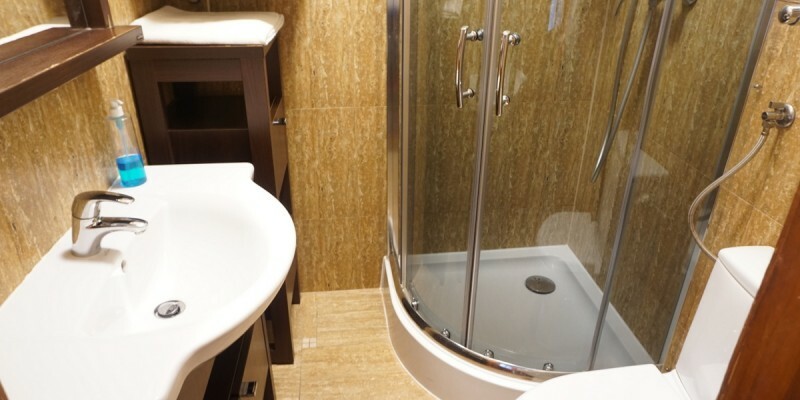 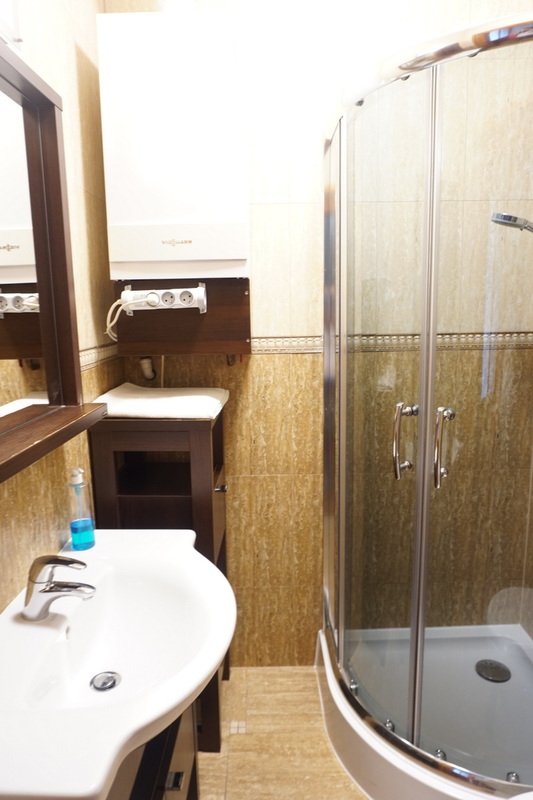 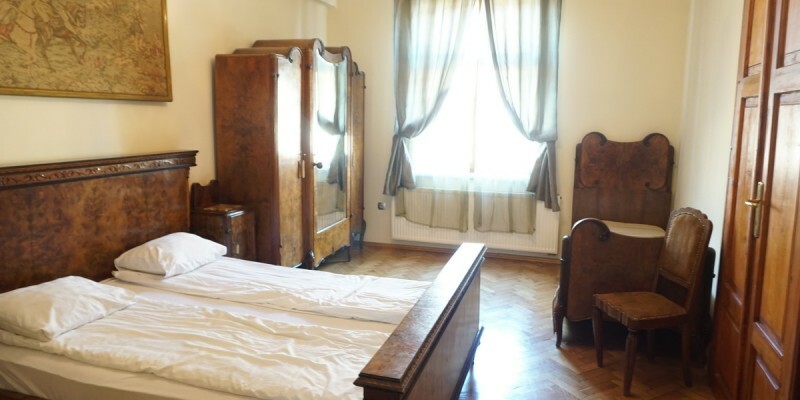 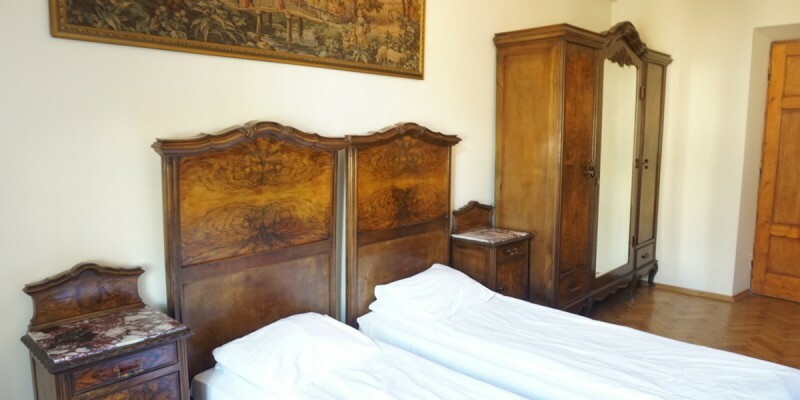 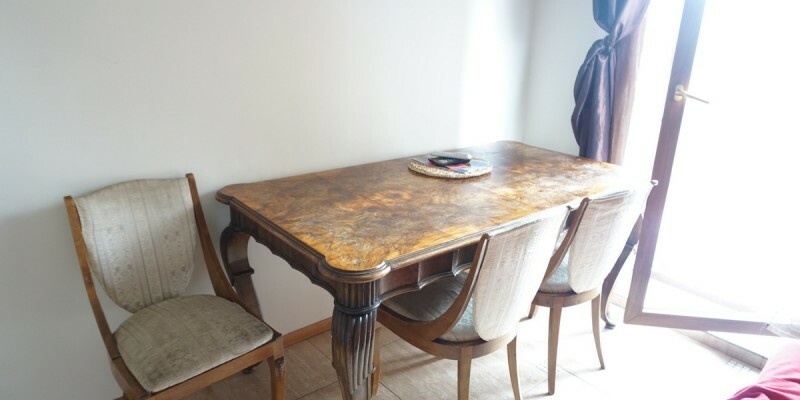 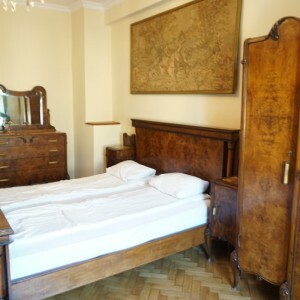 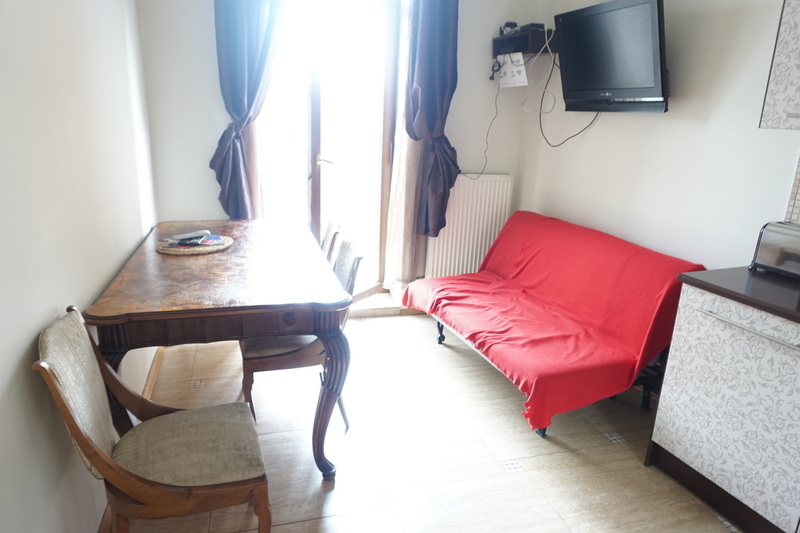 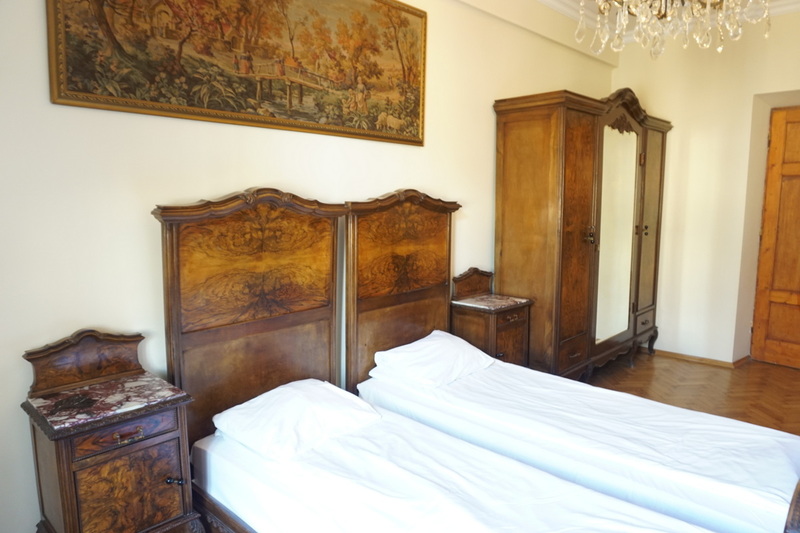 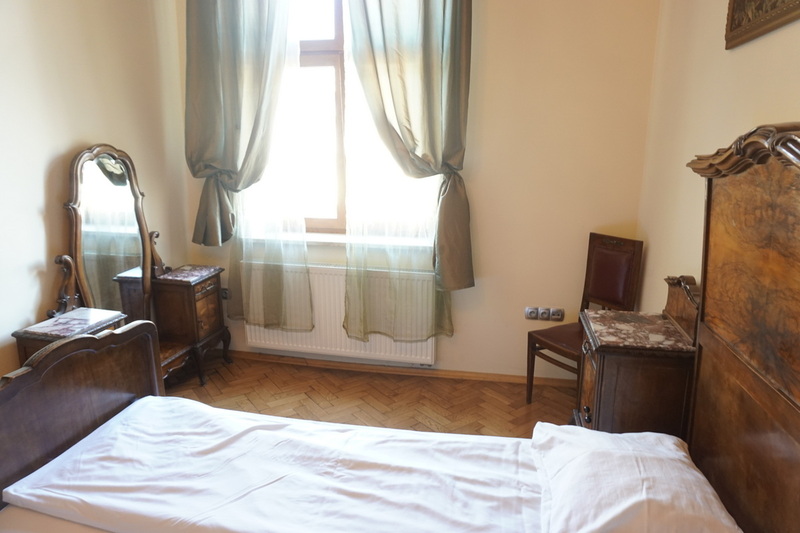 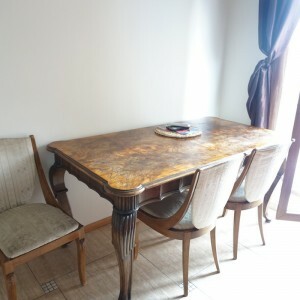 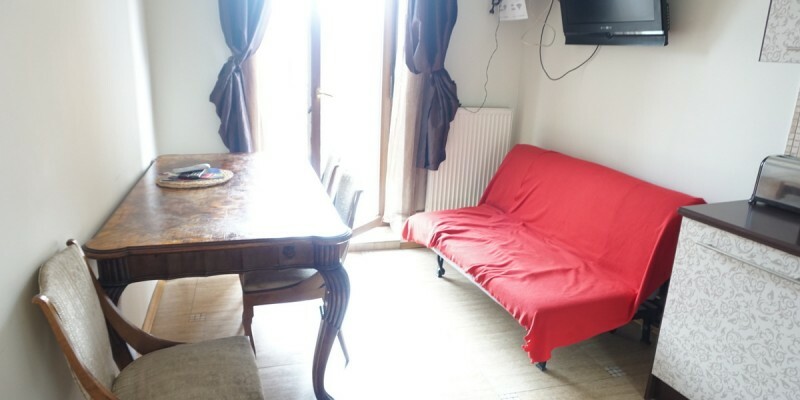 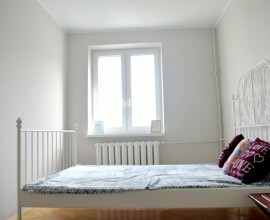 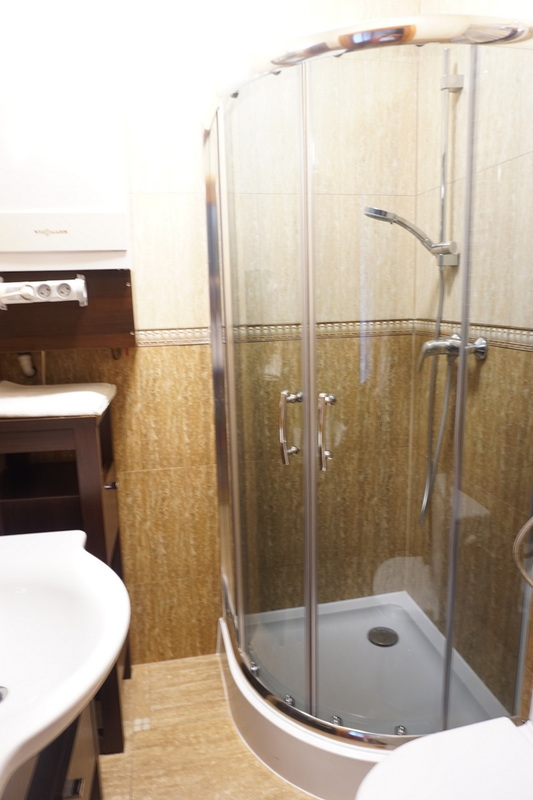 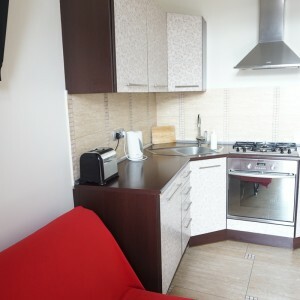 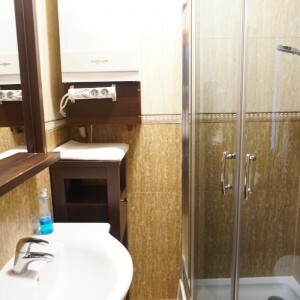 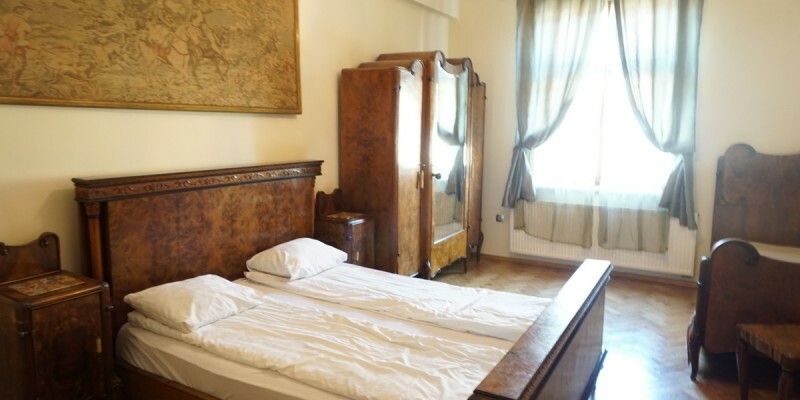 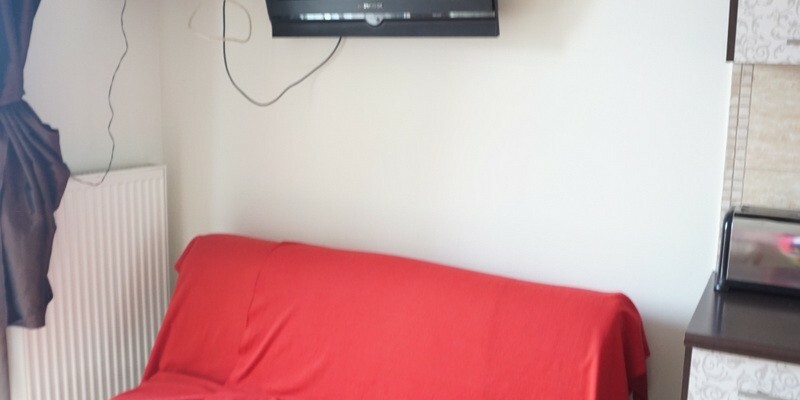 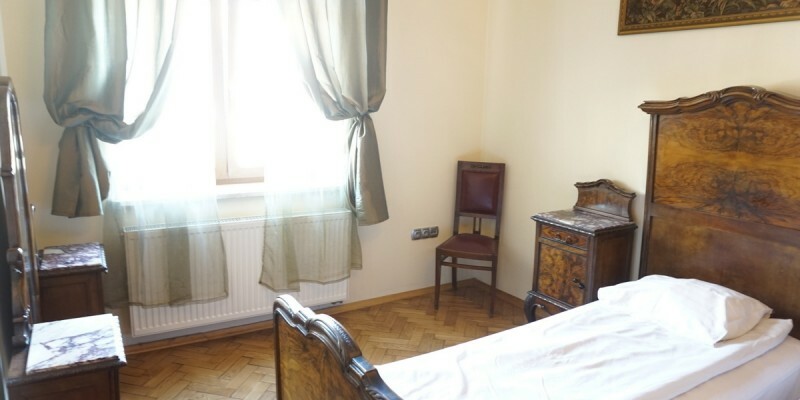 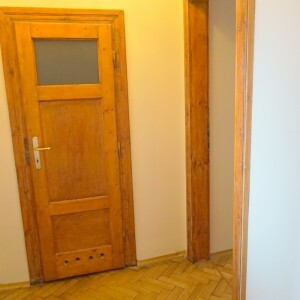 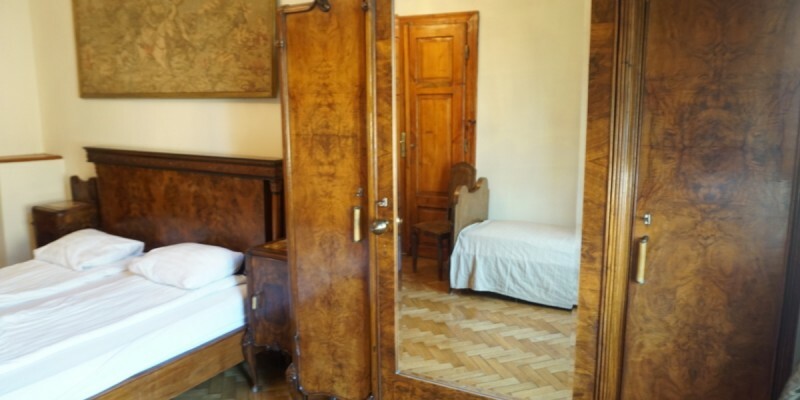 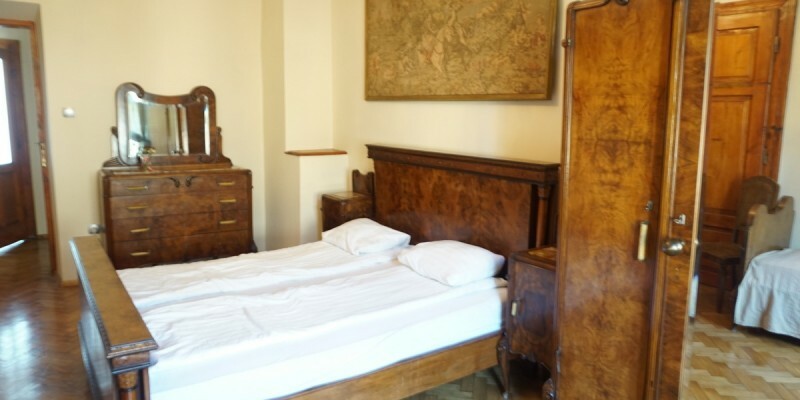 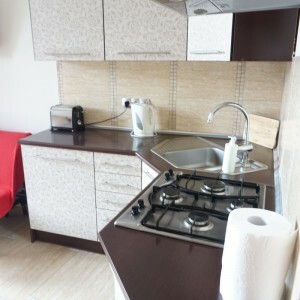 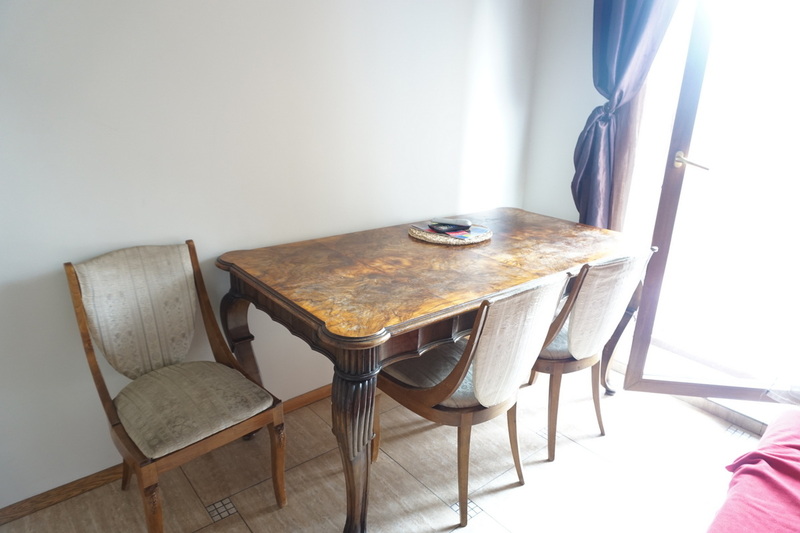 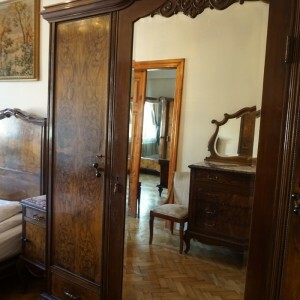 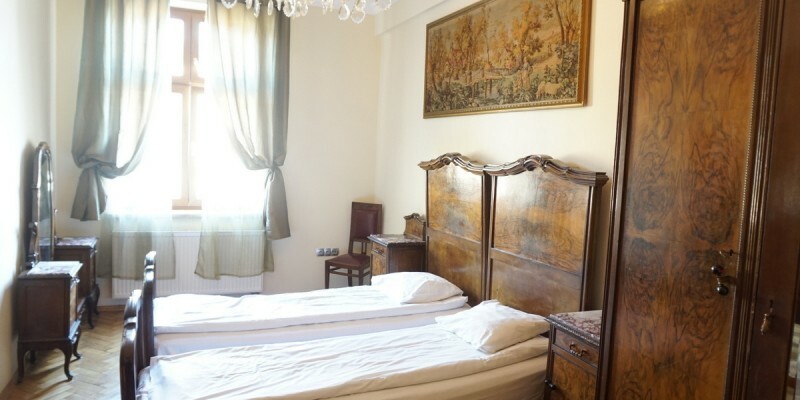 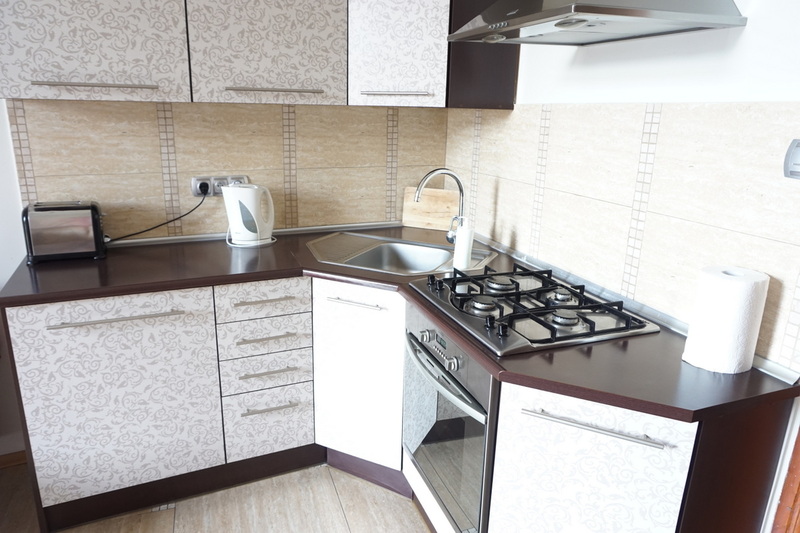 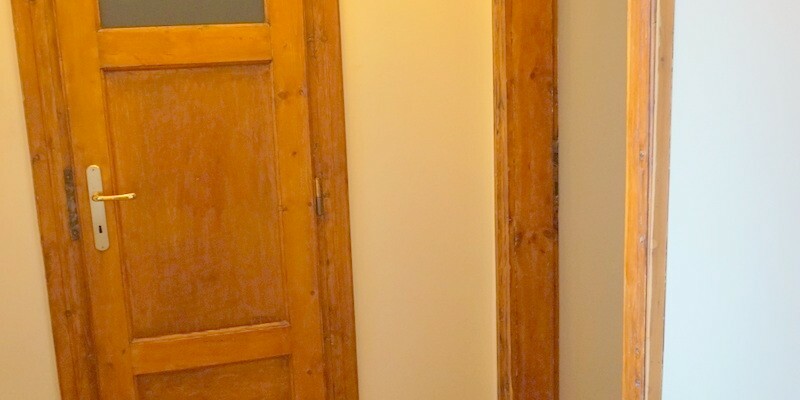 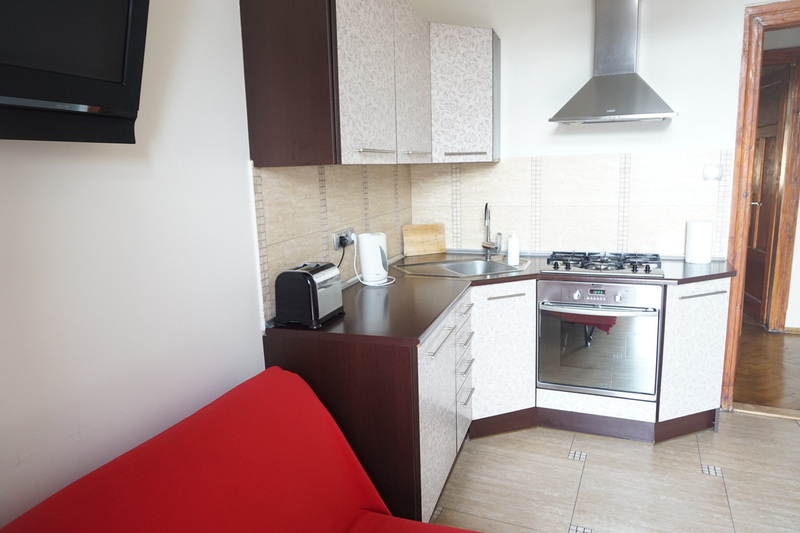 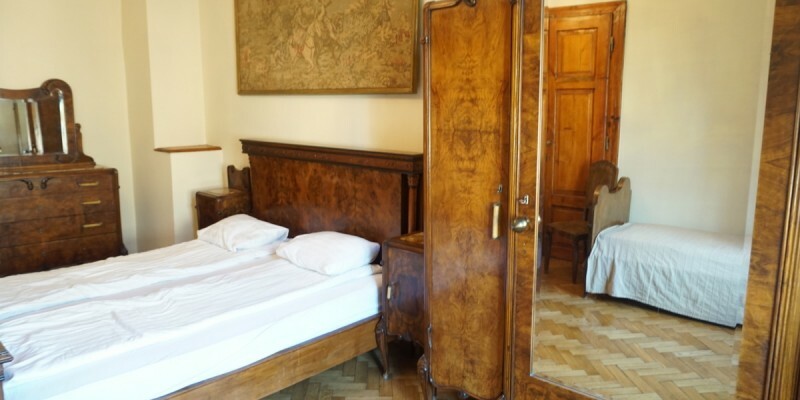 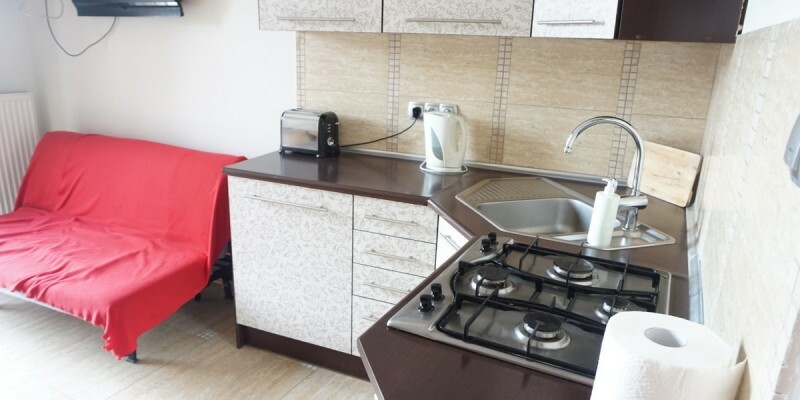 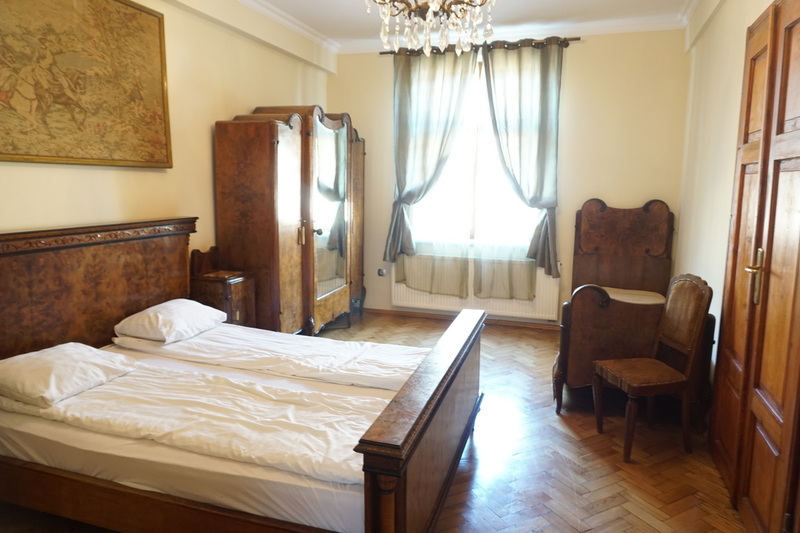 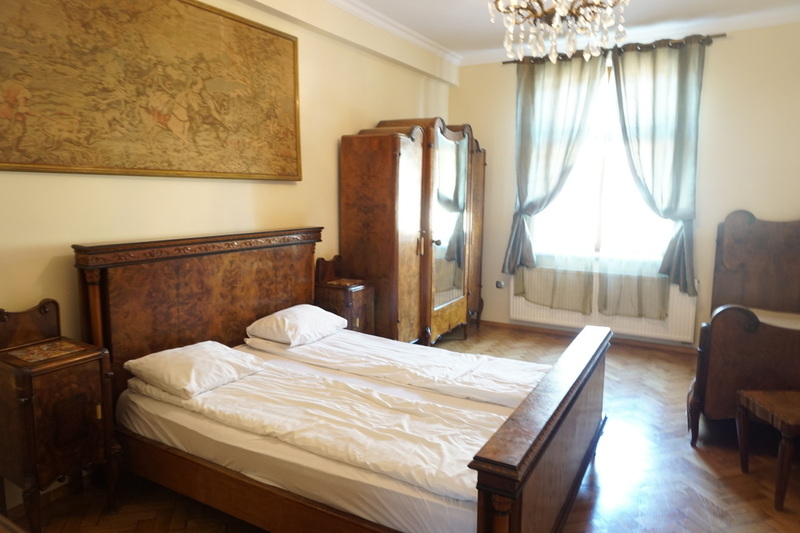 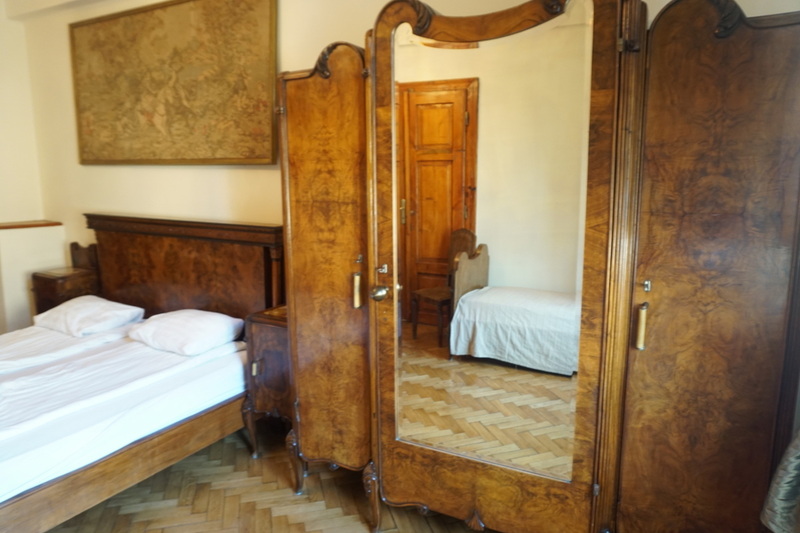 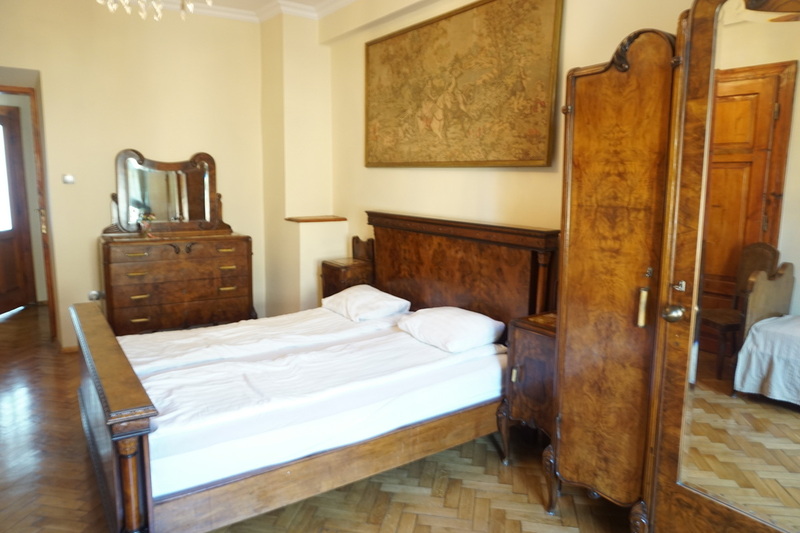 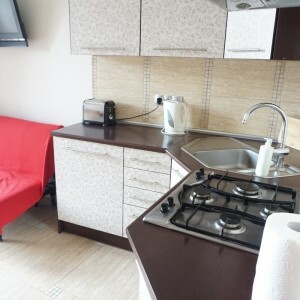 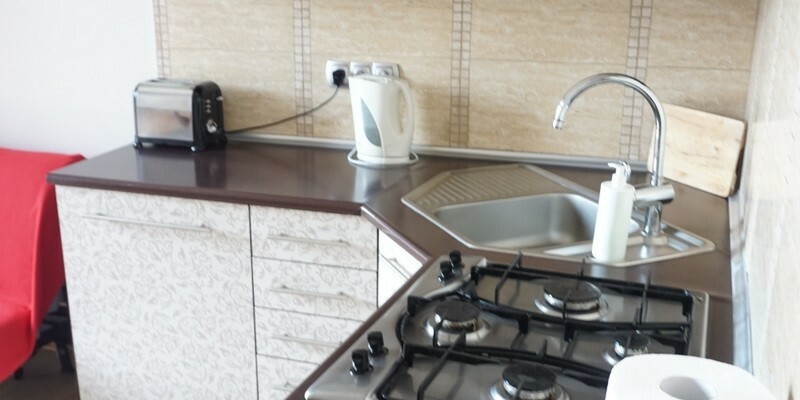 Flat has 68 sqm and consist of 2 independent bedrooms, living room connected with kitchen and dining area , separated bathroom (very modern and new! 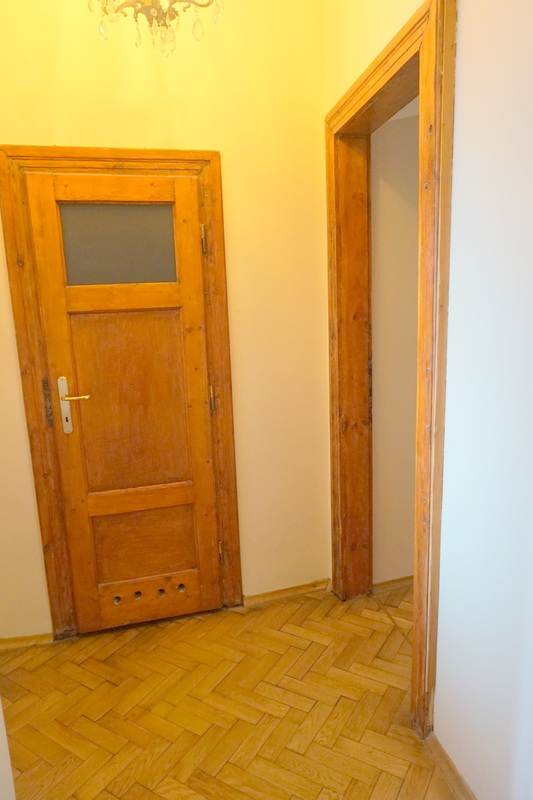 ), hallway. 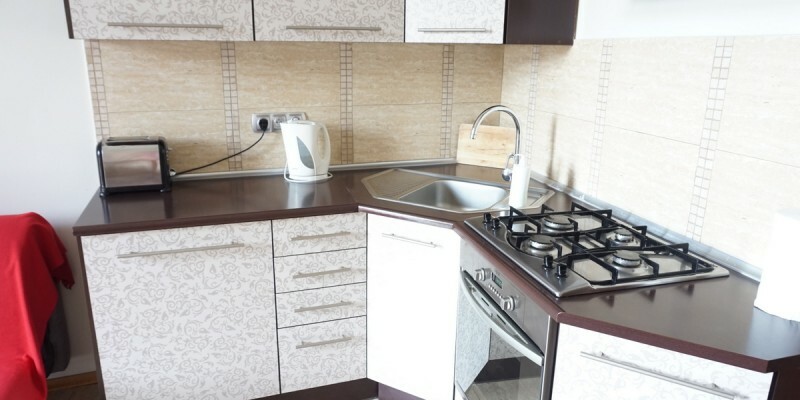 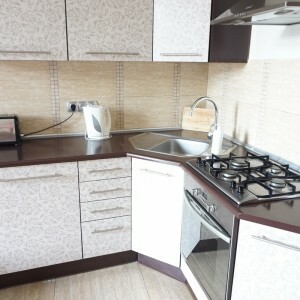 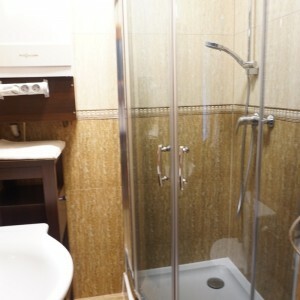 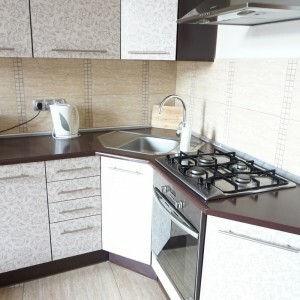 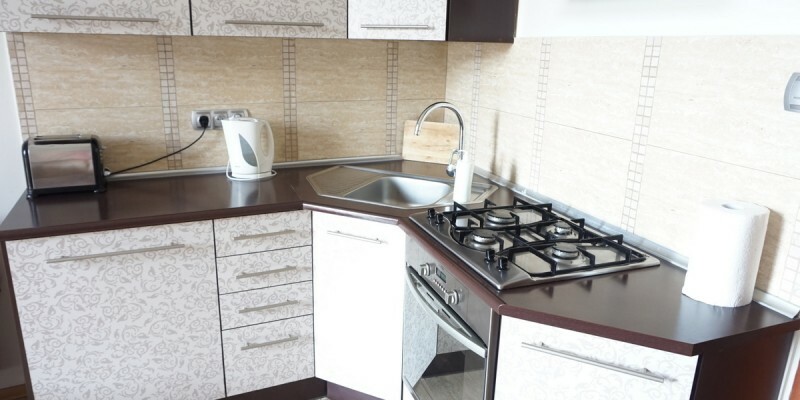 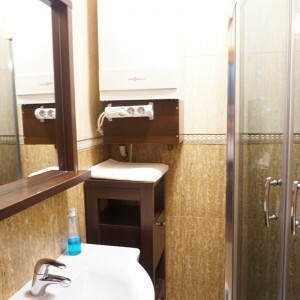 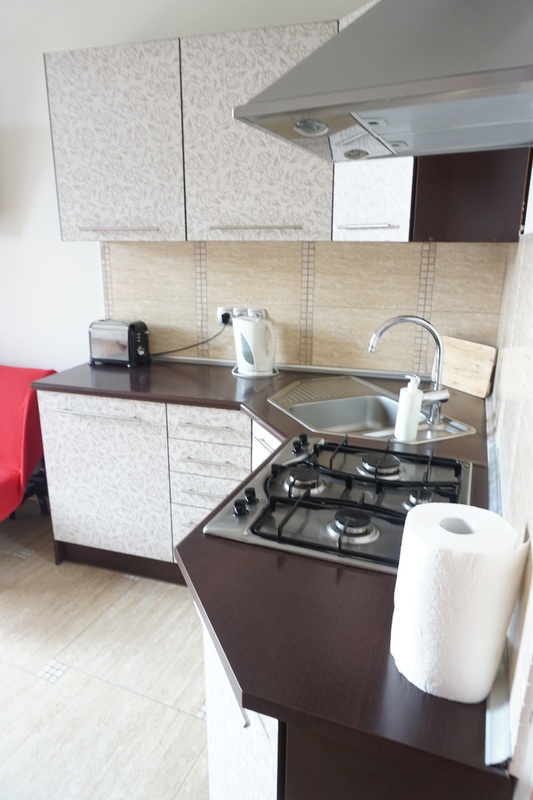 Fully furnished kitchen with all kitchen things like cultlery, dishes, pot pans, also all Appliances. 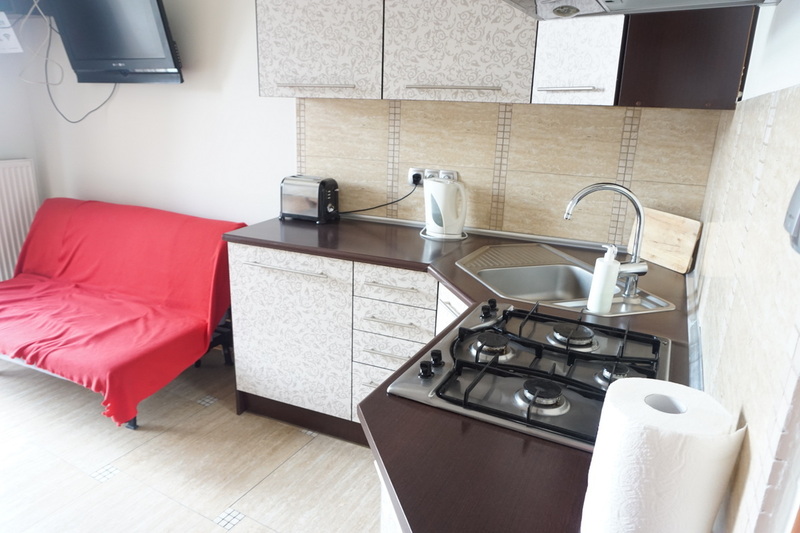 Flat is located in the very city center – old town part, very close to Galeria Krakowska shopping mall, just next to the tram and bus station. 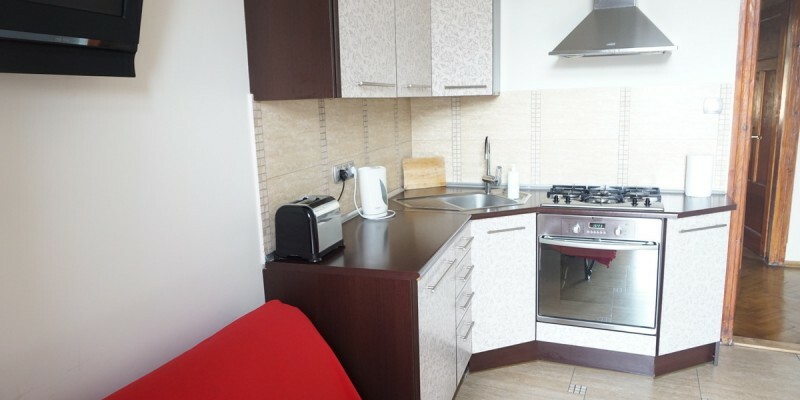 Internet wifi is available in the flat.